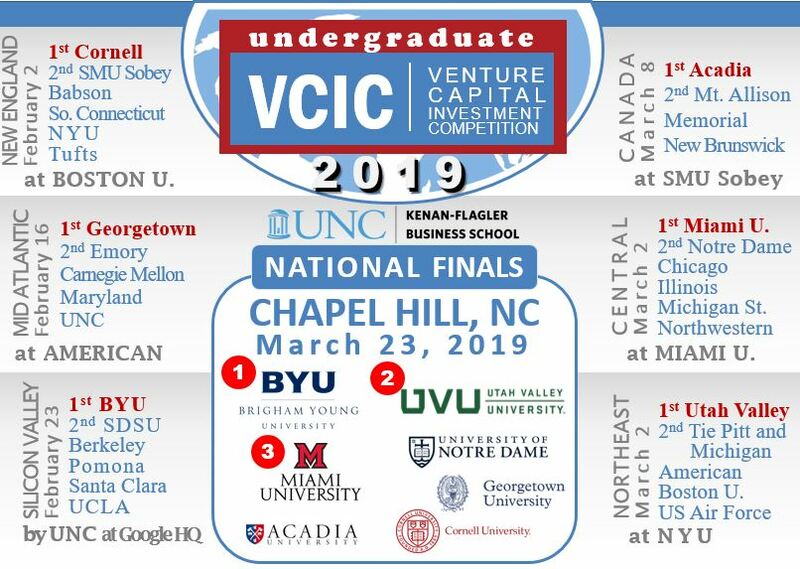 The UNC Internal VCIC Competition will be held Saturday, November 21, 2015. If more than 6 teams sign up below, we will hold a screening round earlier in that week. Deadline to sign up: Sunday, November 15. Click here to edit the spreadsheet below.